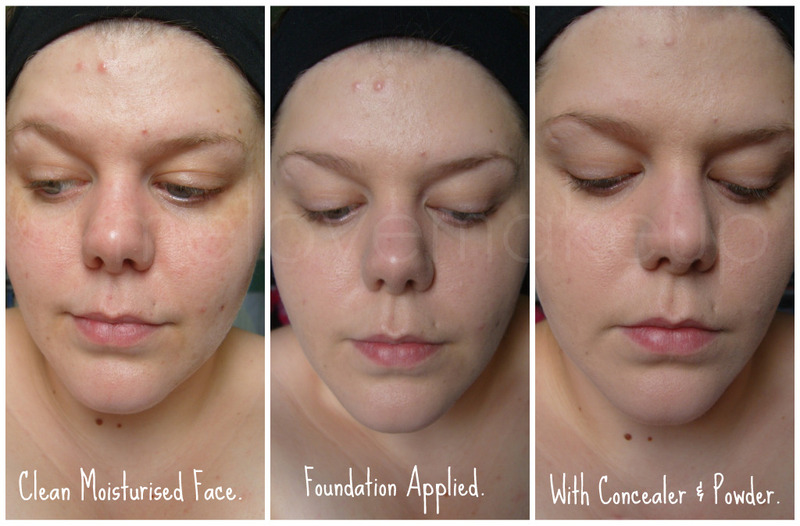 Sophsterlicious • UK Blog: Clinique Anti Blemish Foundation Review. First off, Thank you so much to the lovely Lina for letting me be her guest reviewer on this foundation. I was so excited to have the chance to review it. This colour (Ivory) is pretty much a great match for my skin tone. The foundation comes packaged in a cute summery looking box. The bottle contains 30mls of product. I have really enjoyed trying this out, I loved it as soon as I applied it! 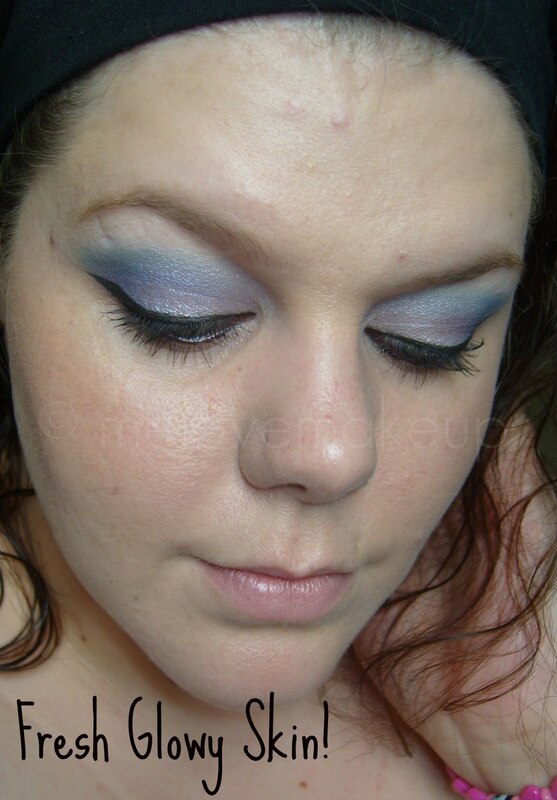 It has quite a thin consistency, which is not something I am used to, being a fan of Revlon Colorstay. But It applied really well and blended so easily too, and it felt lovely and light on my skin. I would say it gives a medium coverage, but it is definetely buildable if you want more coverage. In my pictures I just have one layer of it on my face, and I think it has evened out my skin and got rid of any discolouration, I did use concealer to cover blemishes though (I have had more spots than normal recenlty! ), I think it gives a nice even look and made my skin look quite glowy and fresh, and it minimized the look of my pores, which is always a good thing! The finish was quite dewy and it felt slightly tacky on my skin after I had applied it, but that wasn't a problem because I always powder over my foundation because of how oily my face gets, the powder didn't completely mattify it though, my skin still looked as though it had a healthy glow, which I like. If you like a dewy finish though and your skin isn't overly oily, then I am sure you would love the finish of this. It lasted really well, I applied it around 10am and at 5pm everything was still intact, my skin was starting to get a little oily again though, but I am used to that, and it had been a hot day.